Join Christine on a Monday night for Classical Pilates - a method of exercise designed to stretch, strengthen and balance the body and mind. With a focus on creating a strong centre, correcting alignment and balancing the body. Booking is essential as classes are kept to small groups. This allows everyone to get individual attention. Classes are booked in 6-week blocks, with occasional Mondays off during bank holidays or half-terms. Please email Christine with any questions you have about the class, Pilates or to book your space. Christine has been teaching Pilates since 2013. Very early in her teaching she experienced Classical Pilates and her passion for it has grown from there, continuing to invest in her own education with some of the best international teachers. She has previously run classes in Belfast Chiropractic Clinic, as well as delivering Queen's Sport and Queen's staff wellbeing courses for four years. 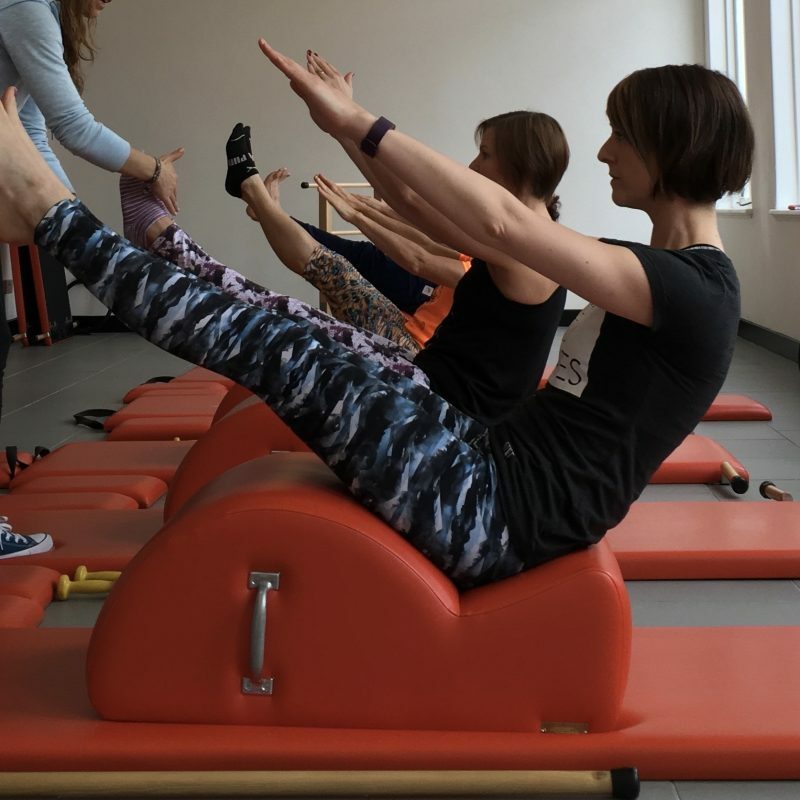 She spent 6 months in 2017 working full-time in the Everybody Pilates Classical Pilates studio in Portsmouth teaching mat classes, equipment classes and private sessions.